You can use music stands for the reading. 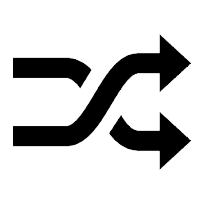 This helps free students up a bit and makes reading easier. I found inspiration for the following Reader’s Theatre activity at www.readwritethink.org. 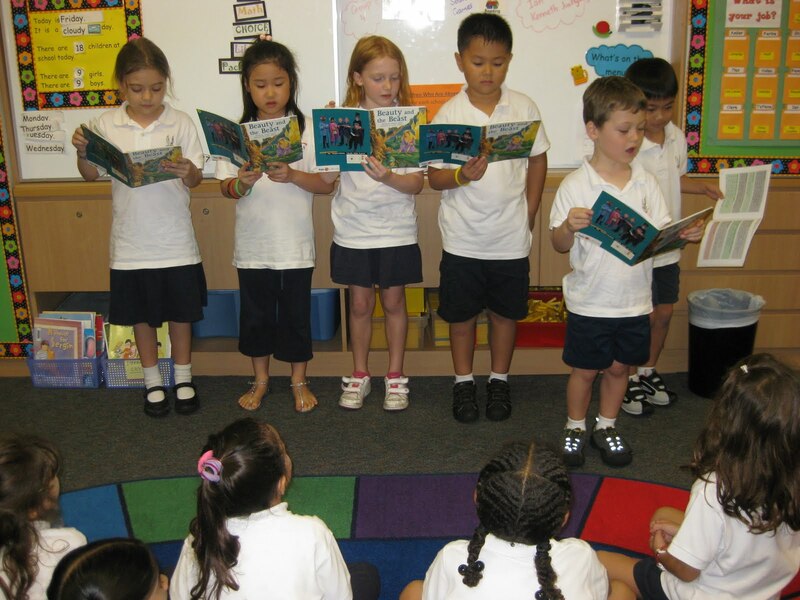 Visit this site to discover ways in which you can expand the following activity, for links, and even more Reader’s Theatre ideas to use in the classroom! This activity is a fun one because it motivates the class to do their best work. 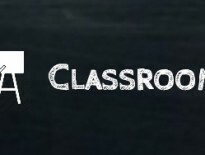 It takes several days, but the students will gain many vital skills from this project (reading fluency, comprehension, creativity, presentational techniques and analytical skills). Students always use their scripts. But the more familiar they are with their part, the better their performance will be. Choose a script to read or a book that you can transform into a script (if you have advanced readers in class, they can assist you). Read it aloud to the class, demonstrating the use of different character voices. When finished, discuss the characters and story. Design a rubric so students know how they will be graded. Have them set goals for themselves that they want to accomplish through this activity. Make it competition. You can have a prize for the best group. 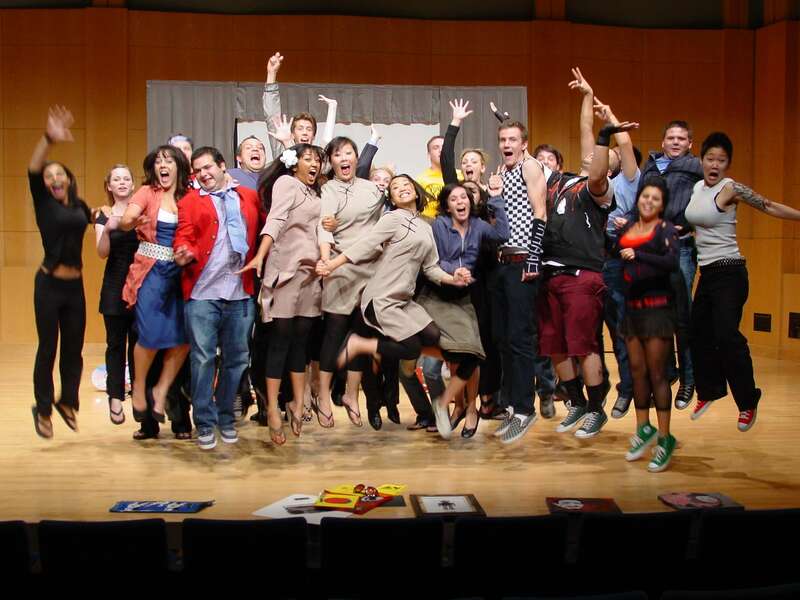 The prize may be that the group that scores the highest gets to perform on video. Perhaps you can set it up so that all other groups will have the opportunity to perform for other classes and/or on morning announcements. Distribute scripts. 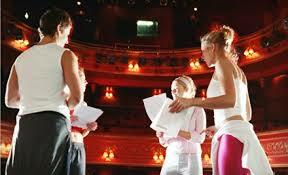 If various students are playing the same character have them work together, highlighting and rehearsing lines. They should also take note of any challenging vocabulary. For younger kids, the new words can be used for future spelling tests! Have the partners critique each other, practicing positive feedback followed by constructive criticism. Have each student write either in a journal or on a piece of notebook paper an assessment of their work after every session to track their progress. Have the students spend some time reviewing their goals and going over the rubric. Distribute scripts and assign performance groups. The class will meet in these groups today. Before they practice, have the students write a character analysis and backstory based on information they obtain from the script. They can also decide on some character information themselves. For example, if the script does not talk about the character’s childhood, encourage the student to create a backstory about their childhood. Also have them write a retelling of the story in their own words. They can incorporate a different ending, add characters, etc. These two activities will ensure that the students comprehend what they are reading, and also encourage their creative juices to flow! It will be interesting to see what the different groups come up with! Allow the class time to rehearse in their performance groups. Have the students write a log about what they accomplished today. Performance day- energy, anticipation and challenges. Review rubric as the students will use this to vote. Remind them they should be looking for such as confidence, proper voice inflection, projection, and creative character voices. Stress the fact that there can only be one winner, but you are proud of all of their work, and the class should be, too. It takes a great amount of courage to present in front of peers, and as long as they did their best, they are ALL rock stars! You should also fill out an evaluation sheet on each group, using these as a guideline for when you tally points, etc. Before the start of the next school day tally up points. 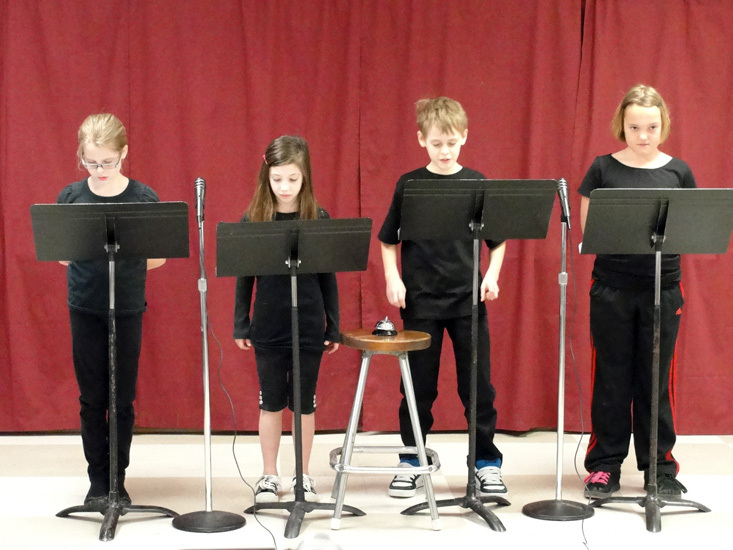 Announce the winner of the Reader’s Theatre contest! They are the Reading Rock Stars! Set up the recording day and help students fine tune performances for any additional readings they may perform for other classes. Make sure you do the video recording within a day or two while the performances are still fresh in the students’ minds and voices.